Soundings Magazine has an extensive feature on FPB in their March 2017 issue. They’ve also put together a nice video on the FPB designs for their website… and we’ve shared it below. 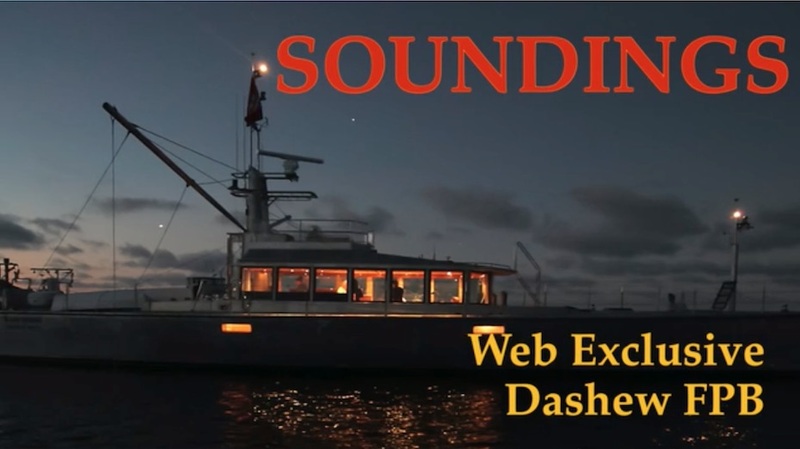 For more, check out their slideshow on Dashew Offshore historical designs here. Pick up a copy on stands today or visit them at SoundingsOnline.com. This entry was posted on Thursday, February 9th, 2017 at 1:17 pm and is filed under Dashew Logs, Dashew Offshore, Dashew Offshore History, FPB 64 Updates, FPB 70, FPB 78, FPB 83, The Logs, Wicked FPB 97. Both comments and pings are currently closed.